Do you want the Potential of Geographical Mobility Early in your Career? Digitization is changing society, creating a connected world of infinite possibility. 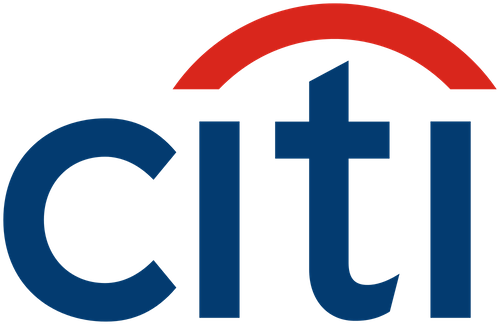 Citi is pioneering the digitization of the industry to re-define banking. And at Citi's cutting edge is its Operations & Technology team.